If you’ve been hit by the travel bug (like me constantly searching for new places to go) and you’re busy planning your next adventure to a faraway destination, the chances are that you can’t wait to set foot on the plane. Embarking on your travels, to see the world is a truly uplifting experience. You will have the chance to immerse yourself in new cultures, eat new cuisine and take in new and wonderful surroundings. 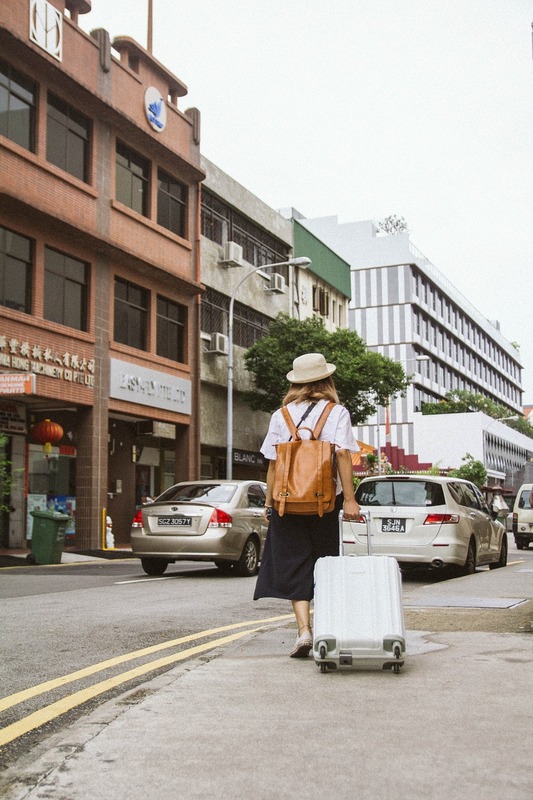 However, before you take your trip overseas, you need to consider if you’re fully prepared with these helpful travel tips. 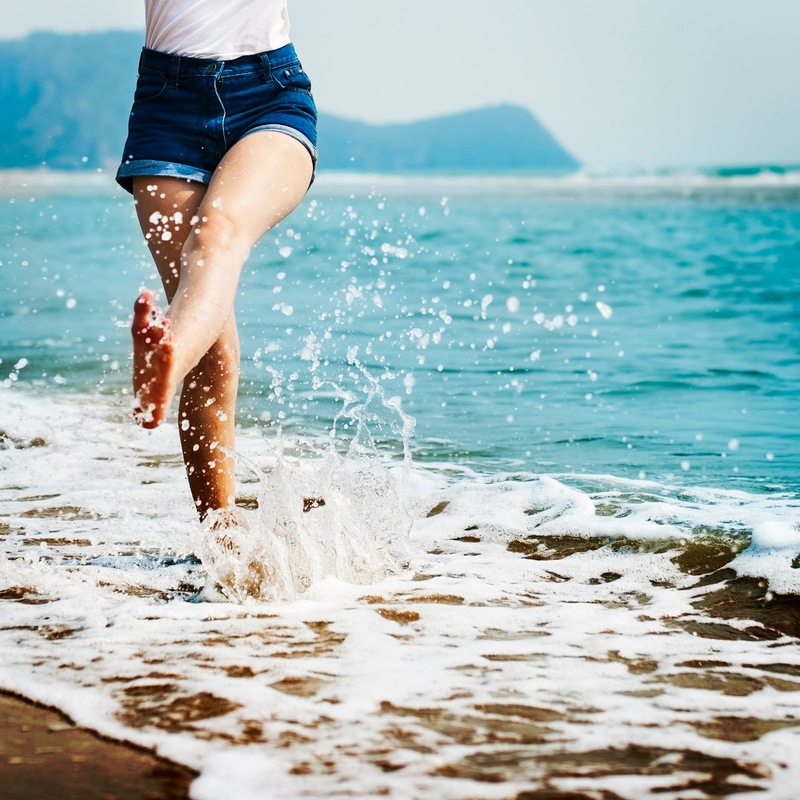 With 6.3 million visits abroad last year, travel is big business for holiday companies but we don't want them to be the ones making money, we want to keep some money in our pockets too. 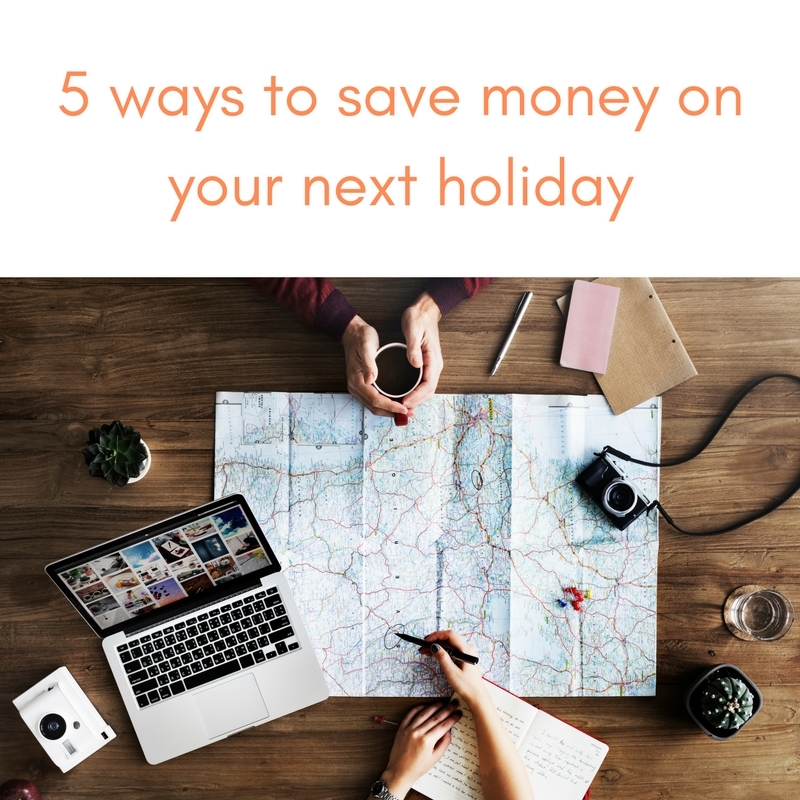 I know when it comes to booking my next holiday, I always try to find the best deal possible by planning ahead and doing lots of research. Whether your going on a city break in Europe or a relaxing beach holiday, there are plenty of travel websites to help you save, such as Holidayers.com they bring you the best deals, promotions, sales and voucher codes from holiday providers throughout the world. When someone says to me affordable fashion, my ears immediately perk up and take notice. So when I heard about WearAll.com of course I was excited. Since launching in 2012, they have a fab selection of catwalk and celebrity inspired pieces at bargain prices, new arrivals daily and free delivery... what's not to love?! 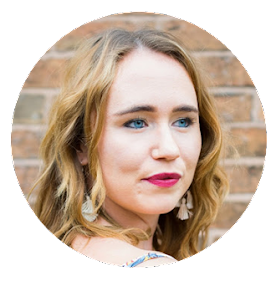 To spread the love even further, I'm sharing my favourites for winter with you on the blog today. At this time of year, when I'm back at work after a hectic Christmas and the UK is STILL dreary and cold, all I want to do is escape the winter blues and jump on a plane to somewhere hot. 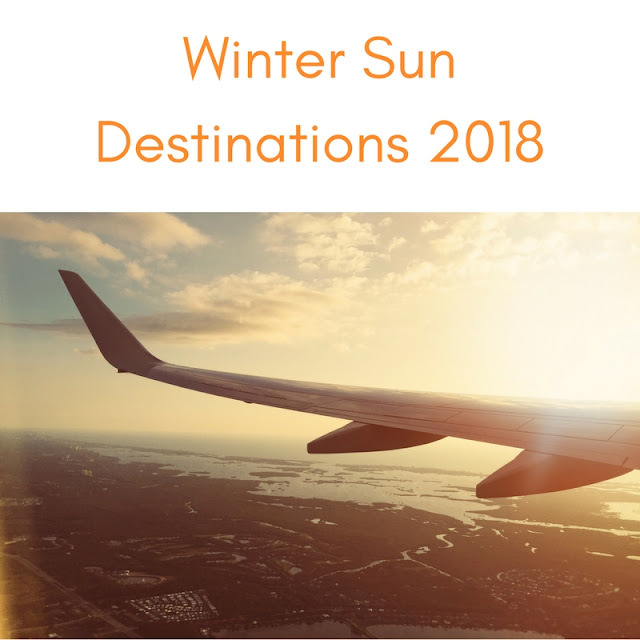 Luckily there are plenty of winter sun destinations a short plane ride away from the UK and with flights at reasonable prices in January/February it really is the best time to travel and get some much needed Vitamin D.
But with so many destinations and travel websites to look for your perfect winter sun holiday where do you go first? Why not try HolidayGems, they have plenty of winter sun destinations to choose from including Portugal, Spain, Greece and Cape Verde to name a few and not only can you search by destination but you can choose by holiday type (all inclusive) and they have lots of deals. As you may know by now travelling is an incredibly fulfilling experience for me. It gives me the opportunity to experience new cultures, meet new people and broaden my horizons. As well as this, being well travelled can help us all grow as people as whilst also finding a great way to give something back. If you’ve seen all of the places that you want to see (I wish!) 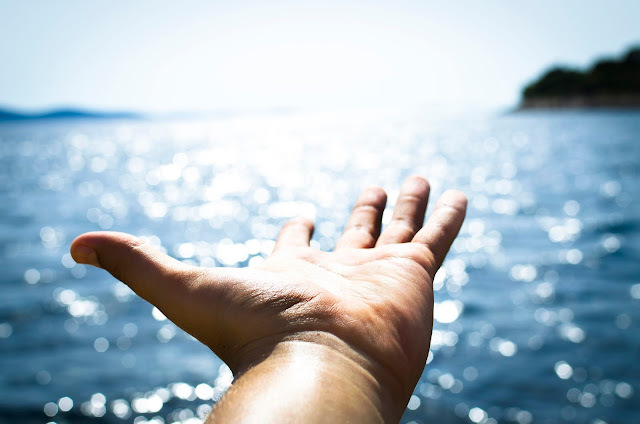 and you’re finding that your trips just aren’t as fulfilling as they used to be, you could see them as a chance to do some good at the same time as seeing a new part of the world, here’s some examples of how you can do it. 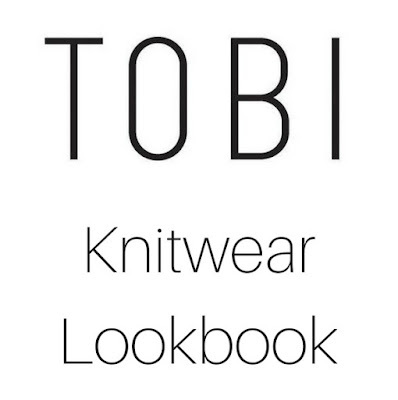 Today I've not got one, but two outfits to share with you in collaboration with LA based fashion brand Tobi. 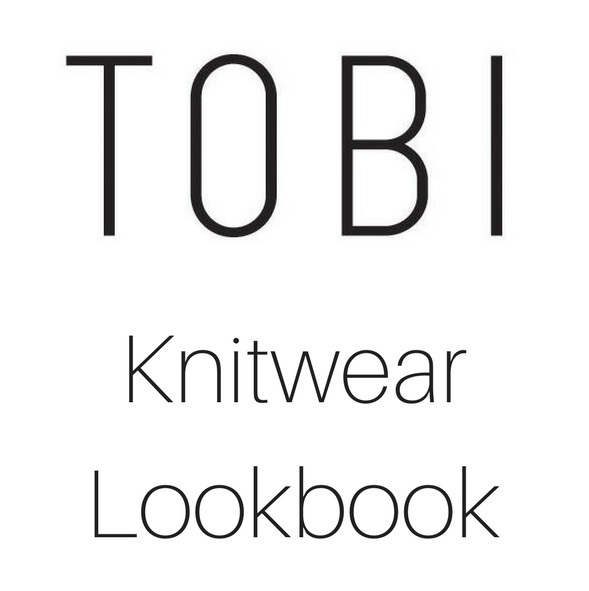 If you saw my previous faux fur outfit I'm a big fan of knitwear this season and luckily Tobi have plenty of gorgeous pieces online. Knitwear is the best way to keep warm in the winter, comes in various prints and styles including roll necks and can be layered really easily. For me it's easy dressing when the temperature is at its lowest but it can make a maximum style impact and I'm here to show you two outfits that do just that. 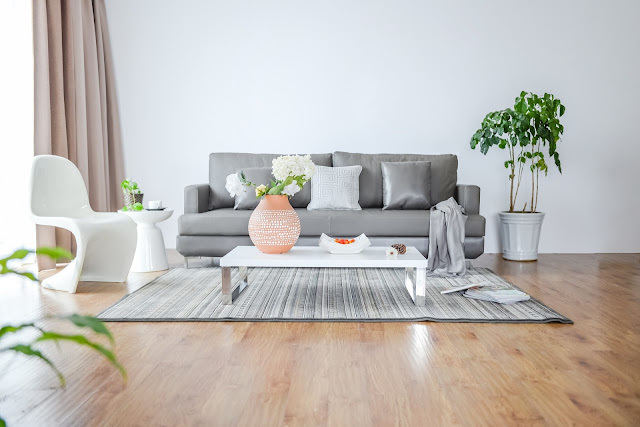 With the popularity of Airbnb, many more people are now accommodating people in their homes, whether it be having friends you already know round for the weekend (which is what I do a lot) or even offering your home to a friend of a friend or complete strangers. 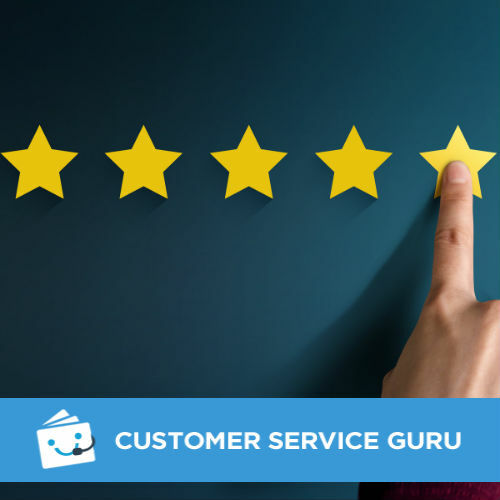 Whoever it is, before you agree you want your home to be prepared for their stay and it’s important you consider their needs as well as your own. There may be certain rules or things they need to know and questions they may have about your home. Generally people can be too polite to ask for certain items or arrangements, so its better if you think of them first. With the new year finally here, I thought I would brace the cold and hit the ground running with a new outfit post and what better way to showcase my winter style then with an exciting collaboration with LA based fashion brand Tobi. I was able to pick out three items from their website and believe me it was difficult! 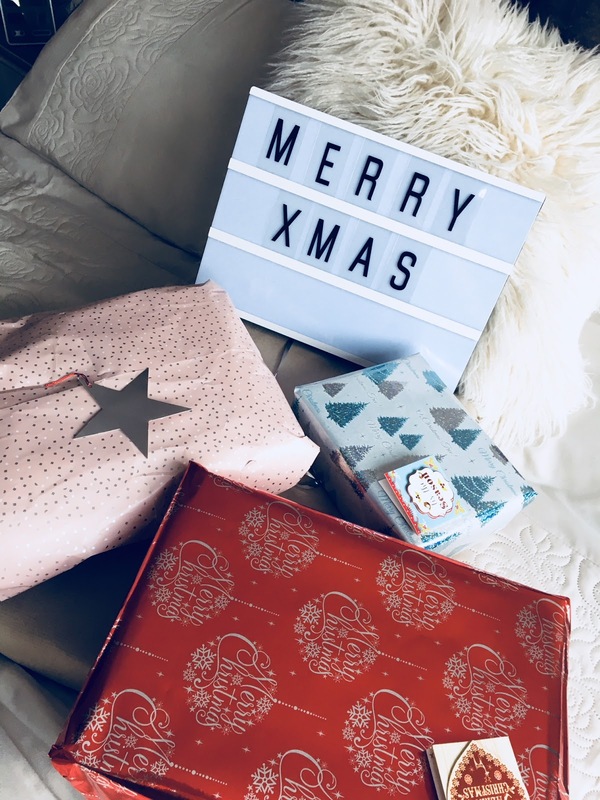 They have such a fab range of clothing, shoes and accessories and the best part is they have regular offers including a huge 50% off and free delivery to the UK, so you can definitely grab a bargain for winter. To finish off another amazing year in style, I have put together my final outfits...It has been a while since I have shared fashionable outfit pictures on the blog after all! I don't know about you but in the winter I find it difficult to shoot photos, its usually raining, dark and miserable and whilst during the week I am also working full time, but having time off over Christmas meant I could take some snaps of my festive and new year looks which I'm eager to share with you!